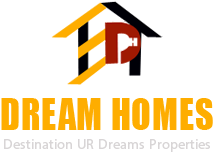 Dream Homes situated in Pune (Maharashtra) is among the reliable Property Loan Consultants here. 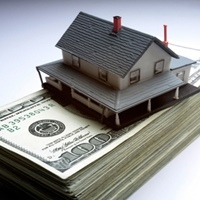 We specialize in Residential Property Loan, Commercial Property Loan, Home Loan and Loan against Property. If you have any query regarding how to avail a Residential Property Loan or a Commercial Property Loan, where to get Home Loans at reasonable interest rates, what procedures to follow to successfully avail Loan against Property, we are a reliable Property Loan Consultant you can approach. Being a competent Property Loan Consultant, we are associated with leading financial institutions like HSBC, HDFC, ICICI. People interested in availing a loan but having no knowledge about the procedures and processes involved can approach us for professional guidance and reliable advice.